In my previous post, I listed a number of the SQL Server 2016 new features. Let’s look at the first one in that list – Always Encrypted. With Always Encrypted the key to unlocking the encryption resides with the application. The encyption key is never passed to SQL Server. God like administrators cannot view the data on the server in its unencrypted form. This provides a clear separation between the data managers and the data owners as to who can actually see the sensitive data. In this case, the data owners can view the data as they own the applications. Deterministic Encryption – where the same plain text value is stored in the column, the encrypted value will be the same. This allows grouping, filtering and joining by encrypted values but can expose patterns in the encryption which could open up opportunities for guessing what the values are beneath. The probability of successfully guessing values increases when the number of unique values is small. Randomized Encryption – the opposite. Randomized encryption values makes the data more secure from pattern guessing however grouping, filtering and joining become impossible to do with any accuracy. I’ve got the key, I’ve got the secret….. Column Encryption Keys – these keys are used to encrypt sensitive data in columns and all values in a column can use the same key. Encrypted values of those keys are stored in system catalogs and it’s advised to have a secure backup of those keys too. Column Master Keys – these keys protect the column encryption keys. They have to be stored in a trusted key store. Information, including location of the master keys is stored in system catalog views. The Always Encrypted Driver does the work between the client and the database to either encrypt or decrypt the data accordingly. This happens transparently without any additional code needed to be added to the application. How to enable Always Encrypted? 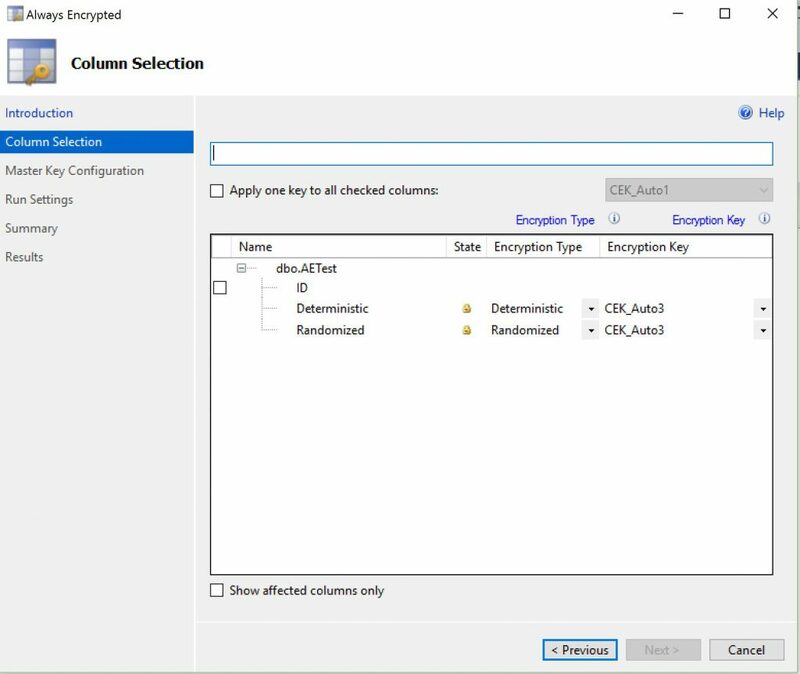 4/ Here you can choose which columns to encrypt, which encryption type and whether to create a new encryption key or use an existing one. 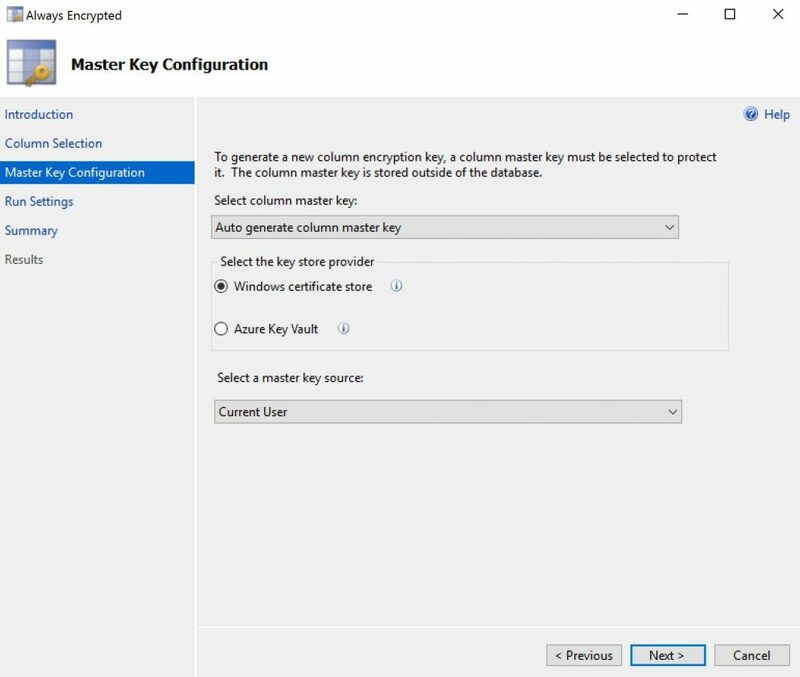 5/ You’ll be presented with the Master Key configuration page where you can choose which column master key to use, where to store it (in a certificate store or in an Azure key vault) and the master key source. 6/ The next screen gives you the option whether to proceed immediately or to create a Powershell script to run it later. Click through and it will do it’s bit and should come back that it has completed. Before I encrypted the columns, I added some data to both the “Deterministic” and “Randomized” columns of my table. 10 rows were added with exactly the same data. The only difference being that the strings were different for each column. SQL Server 2016 will be made available to purchase by the public on 1st June 2016 and if we compare this schedule with Microsoft’s plans of a major release every 2 years, this one comes 26 months after SQL Server 2014 which arrived on 1st April 2014. 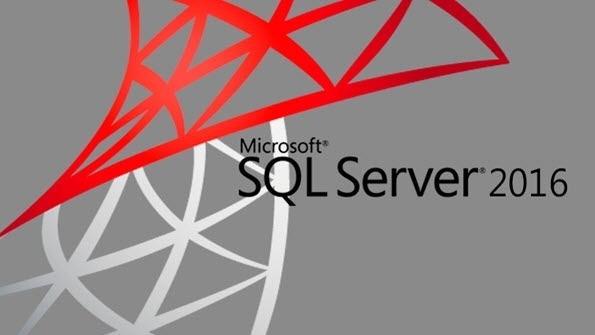 So will the list of new features in SQL Server 2016 persuade businesses to upgrade? This list is by no means complete and so I think I’ll be updating this list as I discover them. As SQL Server will come in different versions, typically the more businesses are prepared to pay, the richer the feature set available. Always Encrypted – as it says on the tin, the data is always encrypted. This means that access to encrypted data will only be available to the application using SQL Server. The client application has the encryption key and this is never passed to SQL Server. Query Store – in older versions of SQL Server, query plans can be examined using DMV’s which interrogate the plan cache. Once the plans exit the cache, they are no longer visible for comparison anywhere. The query store provides a way to store older versions of execution plans allowing comparisons between old and new to be made. A nice one for those wanting to check performance of plans over time. Live Query Statistics – allows the execution plan to be viewed live as the query is executing – nice! Dynamic Data Masking – when switched on, this feature controls what data is masked from view to users who are not allowed to view it. For example confidential columns may be obscured from view to a group of unauthorized users but the other columns would be visible. Parts of columns may also be obscured from view. Multiple TempDB Files – adding additional tempdb files is not a new feature as such and has been good practice to implement on multi-core machines. What has been added is the ability to do this upon installation of SQL Server. R Support – this feature enables data scientists to run R code directly against the SQL Server. Data will no longer need to be exported separately to facilitate these kind of analytic operations. Stretch Database – allows on premise databases to be extended into the cloud. Frequently used data would be stored on premise with older data stored offsite in an Azure database inside the cloud. A question one might ask is what if the on-premise location’s internet link goes down? Only a feature for organizations with good communications redundancy perhaps? JSON Support – MySQL’s doing it in the latest 5.7 release, Postgres has been doing it for years, Oracle’s doing it and it’s coming soon in MariaDB. Relational database products are adapting to include support for JSON and SQL Server has joined the party. JSON data can be parsed and stored in relational format. Functions are included which allow for JSON to be queried and output results from queries can also be formatted as JSON. Backup to Azure – on premise backups can be made to Azure blob storage. Managed Backup – this is automated managed backup of your on-premise backups to Azure. “There is always room for improvement” and existing features have been enriched in places too. What I have been able to ascertain so far is is that there are improvements made to Columnstore Indexes, AlwaysOn and In-Memory OLTP. I’m sure I’ll discover more as I delve deeper. It certainly would appear that there are more features than what was included in SQL Server 2014 and if businesses were thinking of upgrading then this version would be well worth considering. As ever, those decisions will be based around cost and requirements. There will still be businesses running on older versions of SQL Server no longer supported (2005 support finished ended as of April 12th 2016) and they are quite happy to do so because those versions do the job just fine. For those businesses requiring a supported version, increased performance and some or all of the newer features but have been delaying upgrading, this release may be enough to persuade them to now move forward. If you’re looking at performance and trying to understand I/O on a per database level in SQL Server, sadly there is not a report in Management Studio that you can run from those available. It will need some T-SQL to pull out this information from an existing DMV – sys.dm_io_virtual_file_stats. The information returned by the DMV is data which has been recorded since the SQL Server was last restarted and so it is therefore cumulative data. 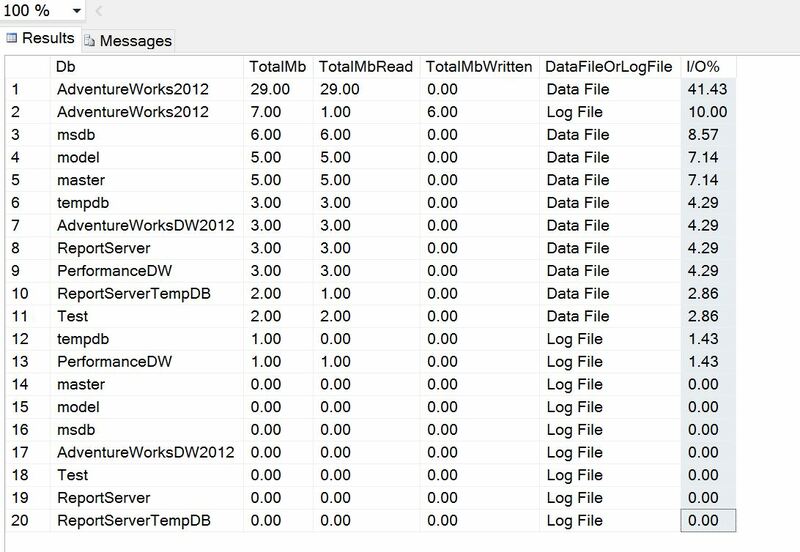 It helps the DBA to understand where the I/O distribution is across databases at both the data and log file level. I can see that the top I/O consumer is the sample MS database AdventureWorks and this is because I’ve been running some simple SELECT’s against the tables. If I start running queries against the others, the distribution will quickly change so it’s important not to assume anything about the results without regular sampling. Take some scenario where workload patterns are constant across the day and the results do not change much. Then in the evening some large job runs which reads a lot of data from a database which is otherwise not very active during the day. At that time of the day, that database may show up at the top of the report having generated a lot of I/O. However after this time, normal workloads would resume and the results will change again. I’ve included some extra columns here to help display the megabytes read and written as well as the data file the I/O was generated against. In the following results, I ran an update against one of the larger tables to help demonstrate. 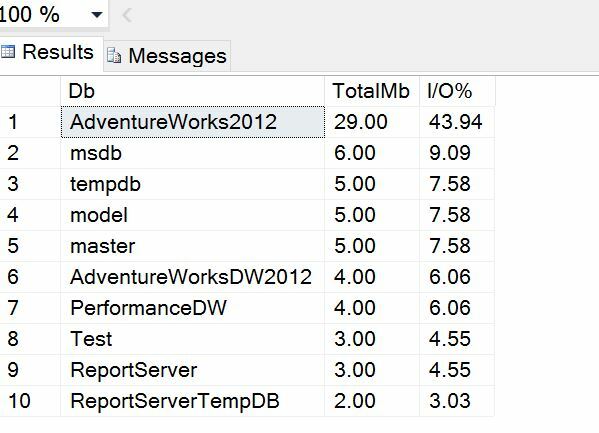 You can see the log file for the AdventureWorks db saw some activity and the distribution of I/O is now more transparent. SQL Server Developer Edition – whether you are wanting to learn the product at home to advance your career or you need a copy for your enterprise to test and develop on, it’s historically been a good investment for relatively little cost. Personally for home use, I have always downloaded the evaluation versions of SQL Server that expire after 6 months. That’s kind of annoying as after that time, you need to either activate the installation with a purchased licence key or reinstall the product. I’ve preferred to do this because for personal use, I have still been reluctant to spend the money on the development version. The hassle of backing up anything I have done and re-installing has been better for me than spending the money. 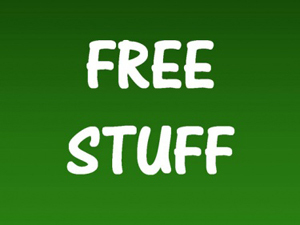 The good news is that this has changed as Microsoft have announced that SQL Server Developer Edition is now free to download. I think this is only a good thing for increasing the adoption of SQL Server. In my opinion Microsoft appears to be making a number of good strategic decisions of late (Visual Studio Community, SQL Server on Linux, .NET on Linux etc) and this move is consistent with their apparent direction of making their products more accessible and compatible on systems which are not running a form of the Windows operating system. For more information on this topic, check out this official post from Microsoft.